You may not know it, but some of your best photos are slipping through the cracks. Maybe they first struck you as flawed or you didn’t recognize their hidden value. Time to recognize your ugly ducklings! We all know that saying. But I‘m sure there’s a qualifier buried in the manual of sayings. 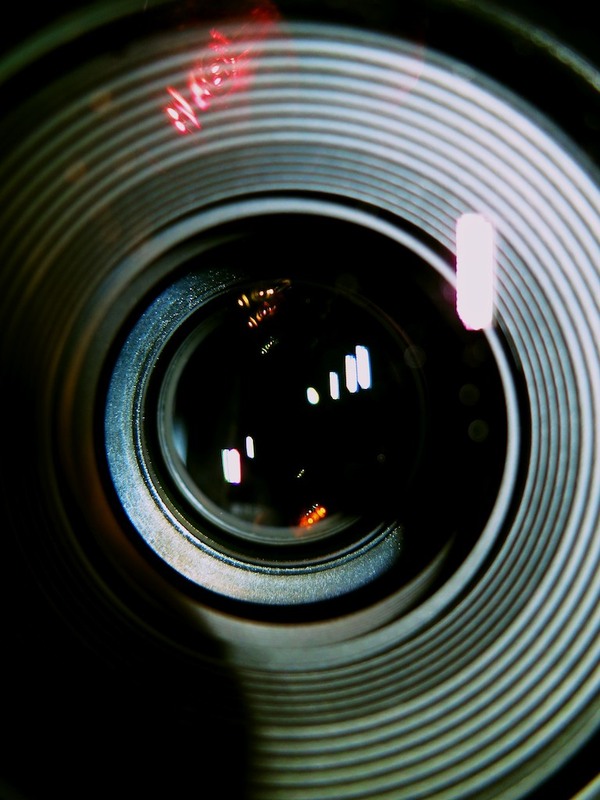 Have a good eye and follow the rules of photography. Just shoot lots of pictures and pray one or two come out right! So I mostly subscribe to the second plan. When you take as many photos as I do, you’re bound to come up with a few winners here and there. It’s simply the law of averages. And it’s easy to pick your best photos, because they immediately stand out. So the inverse to this equation means you’re inevitably creating a mountain of mediocre pictures along the way. Stop! Don’t Delete That Bad Photo Yet!! Yes, no one else should ever see your losers. Before you mark your failed photographic attempts for your trash bin, you might want to take another look through a different lens. 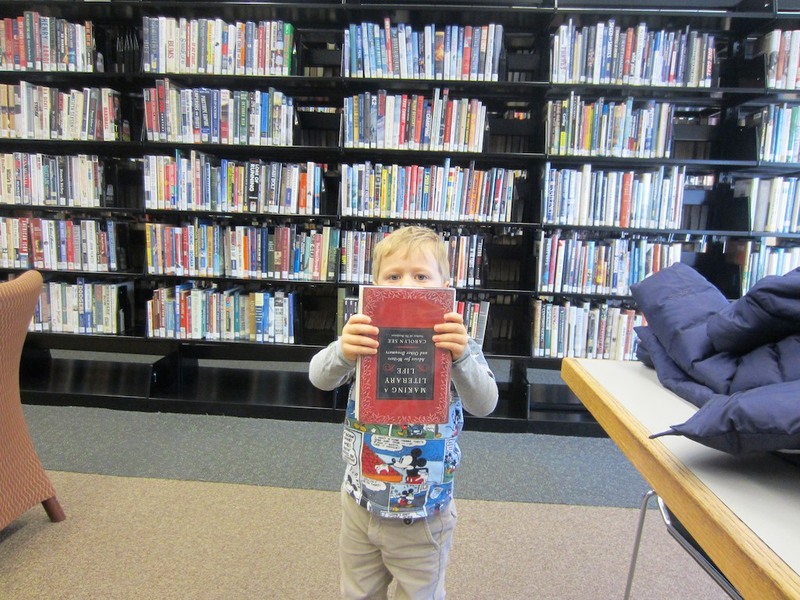 You may have missed a hidden gem or at least one worth five hundred words! I’m often guilty of being too narrowly focused on how I set up a photo. I usually go for the “Say Cheese!” right-down-the-middle shot. It’s the easy way out. 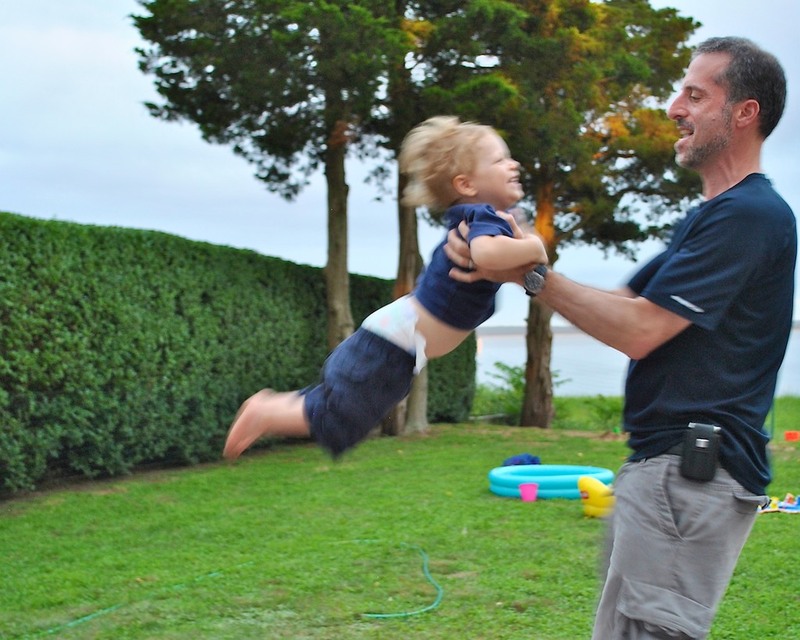 Sure, I also try for those more ‘natural’ moments, but with a speedy toddler around, it’s hard to get a crisp image. What’s the exact definition of a great photo, anyway? I suppose a blurry blob is a worthy image if that’s what you’re going for. 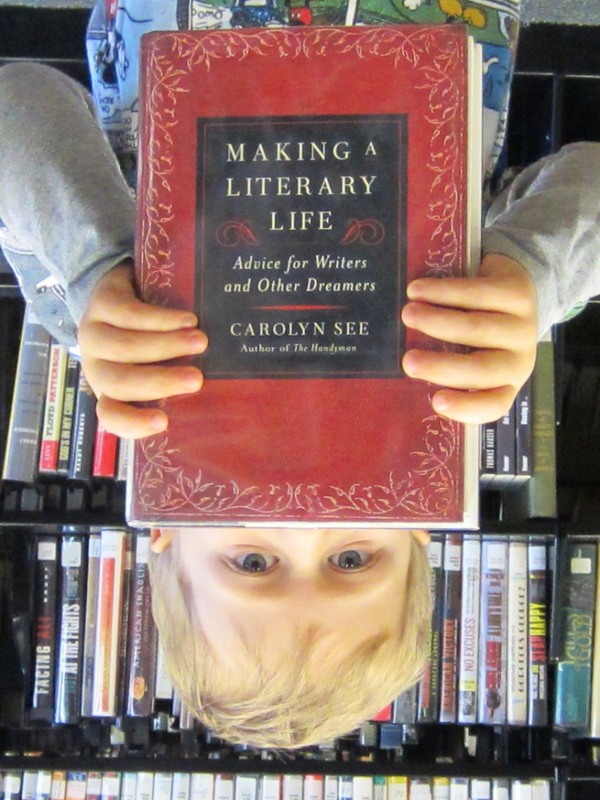 You don’t always have to be shooting for mass appeal. Sometimes a photo can be a success if it connects with just one person! Who cares what it really looks like, right?! 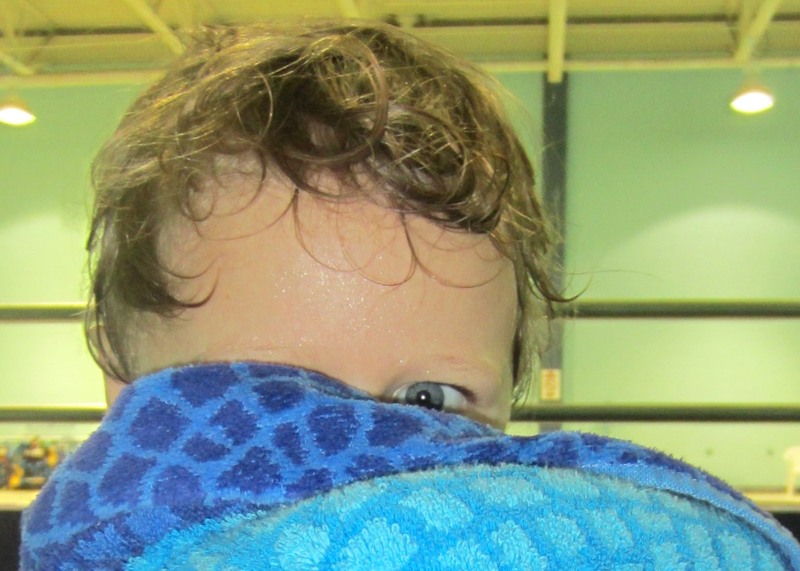 One of my favorite recent bad pictures is the first shot my son took when he was eighteen months old. His thumb covered most of the lens, but it’s still a masterpiece to me! And what about all your photos that are pretty good shots, but still fall short? They don’t get to cross the finish line, either. I’ve talked before about being ruthless when rating your photos to separate the wheat from the chaff. But maybe there’s hope for your runner-ups, if you give them a little special sauce and take them in a different direction. I present to you some of my best bad family photos…. A little motion-induced blur can enhance a photo and capture the energy of the moment. My friend mostly froze this wonderful moment while I was spinning my son last summer on vacation. I love it. Who cares if it’s a little blurry? Often, if I have an otherwise great shot, but it’s a little soft, I turn it to black and white. To my eyes, a black and white image is more forgiving of a bit of blur. Plus, my friends then think I’m so artsy! 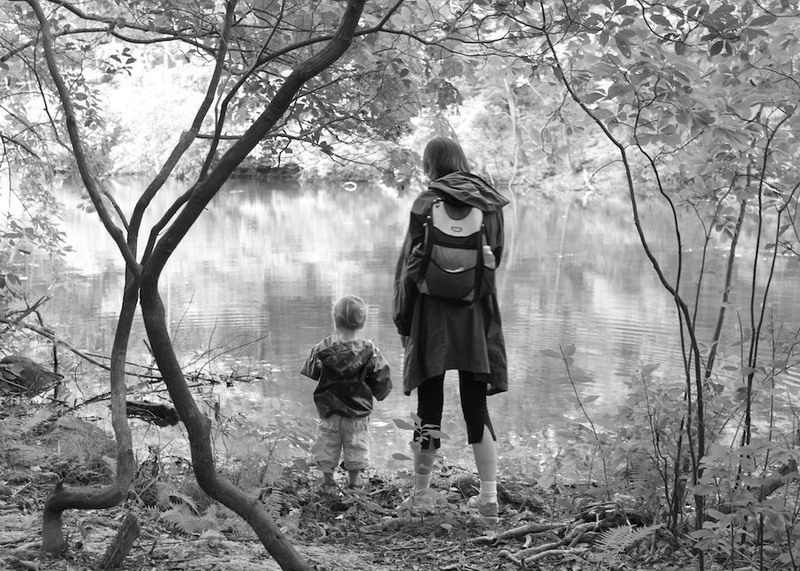 This slightly soft shot of my wife and son pondering the pond’s beauty works much better in black and white. This one totally failed to freeze the action. But in black and white, it really doesn’t matter so much! Sometimes the picture just looks better upside down. Nothing wrong with this one, but it’s not one of the winners. Turning it upside down gives it the special sauce it needs! 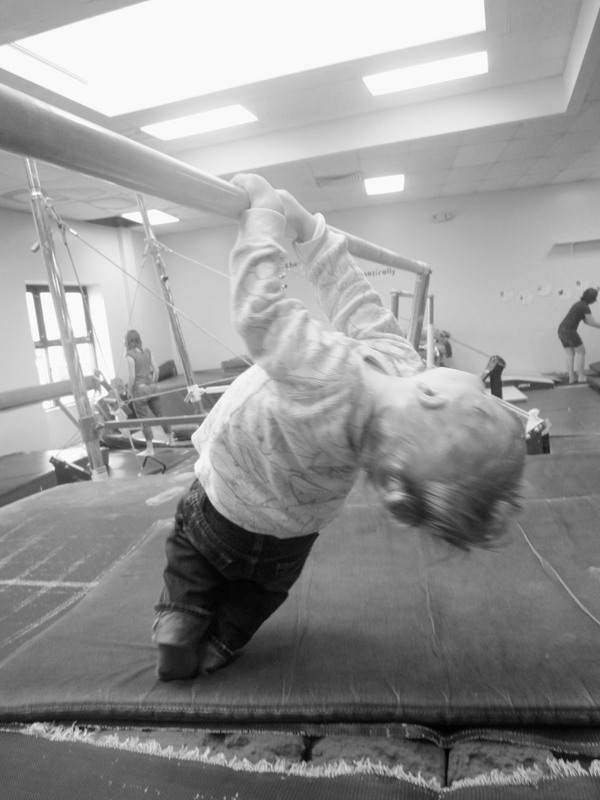 Capturing movement can be difficult, but sometimes it presents itself when you least expect it. 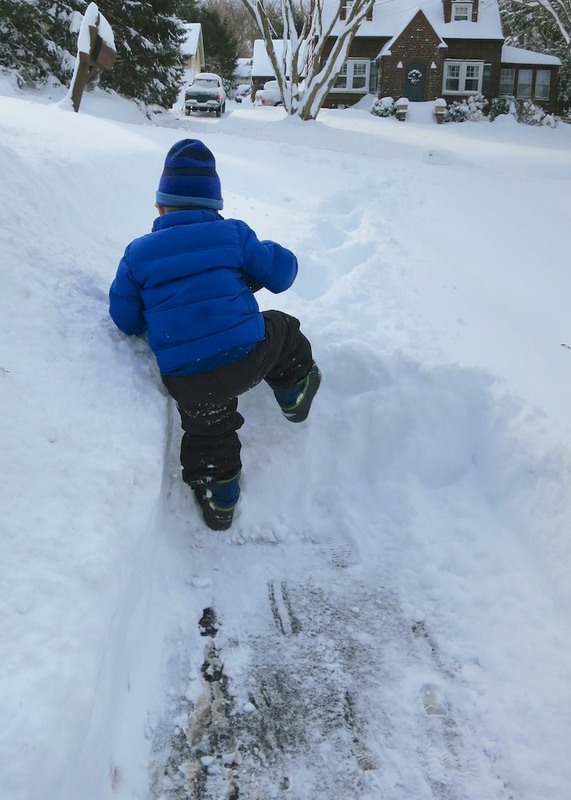 After the big snowstorm last month, I wanted to get a head-on shot of my son climbing the snow. But he wouldn’t wait for me to get ahead of him. All I could get off was this one from the back. The summit shot works, right? Sometimes you don’t get the chance to get in close enough when you’re taking the shot. As long as you’ve got enough pixels to spare, crop your photo to feature what you really want! 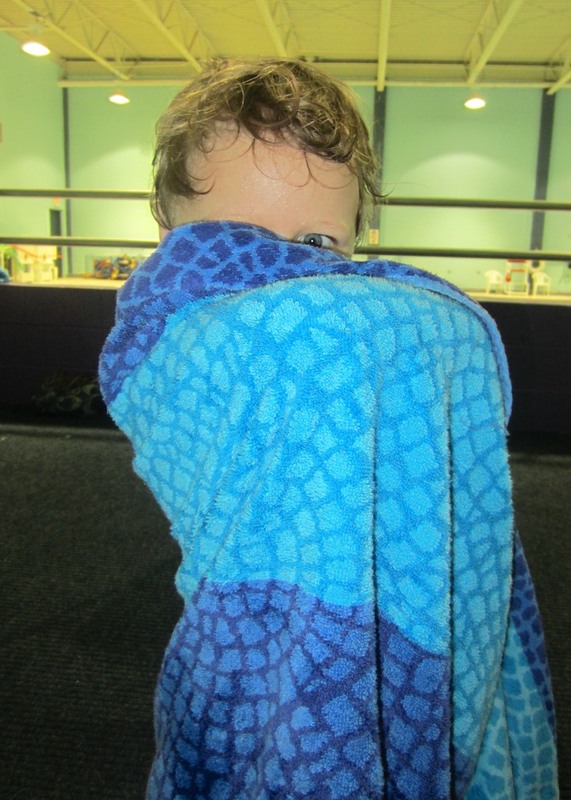 This is a cute shot of my son drying off after swim class, but you can’t really see his face. But the peekaboo eye is really what’s happening here! Even if the focus ends up on the wrong part of the picture, that mistake can still create its own magic. 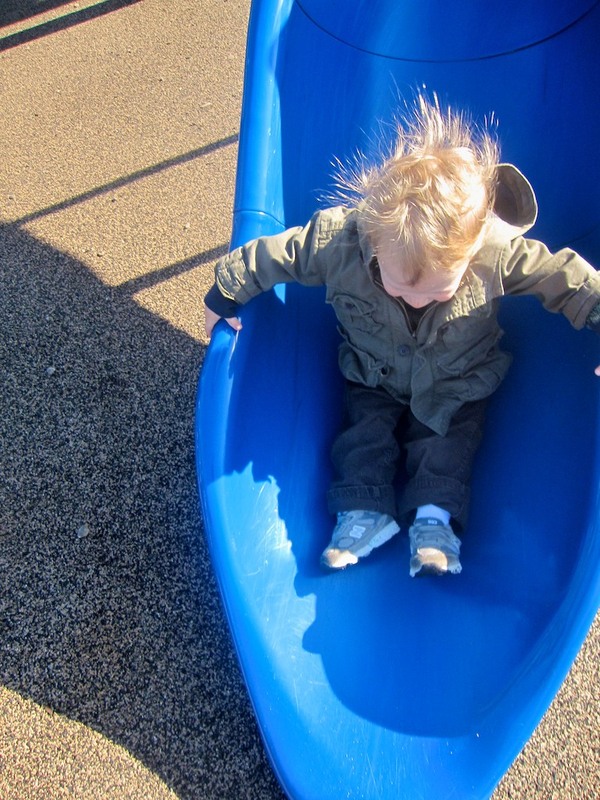 This one is all about my son’s hair going twenty miles per hour down the slide! Just like all the masterpiece toddler drawings you’ve got hung up on your refrigerator, when he takes his own first snapshots, they’re gold! 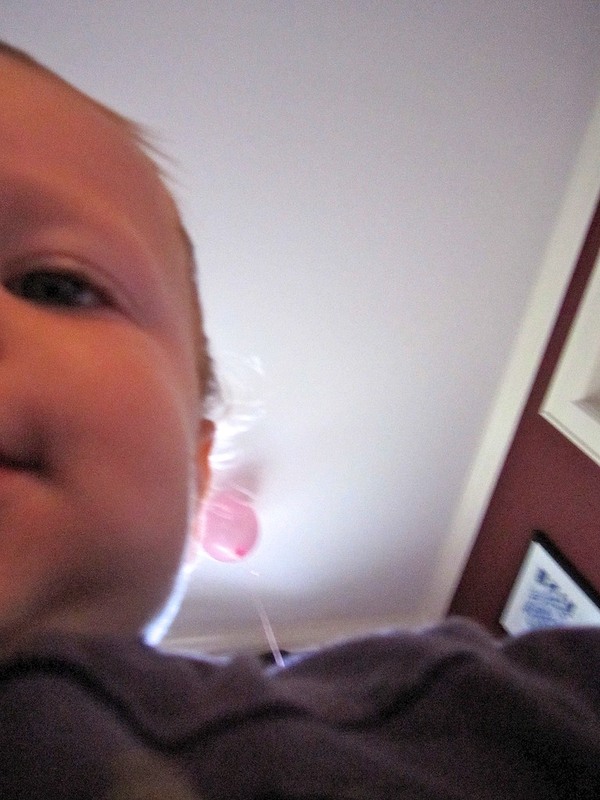 My son’s first self-portrait. Need I say more? Once upon a time, I might have passed by or deleted these photos altogether, not recognizing their potential. As you can see, it’s always worth giving your average or failed photos a second look. I’m rooting for all your ugly ducklings to get the attention they truly deserve!